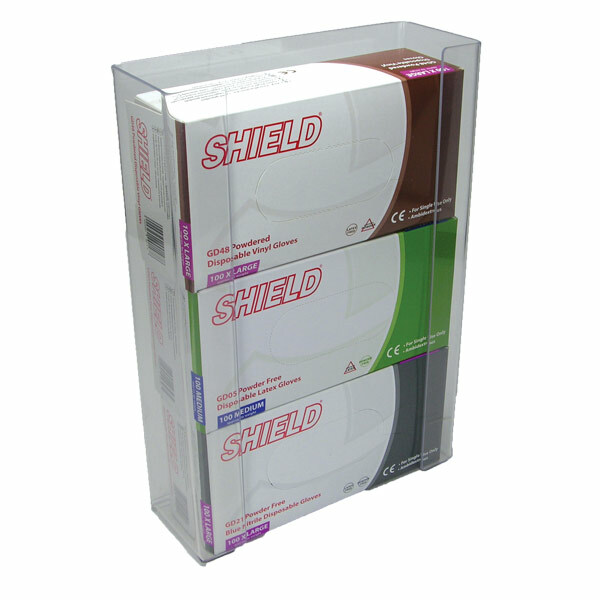 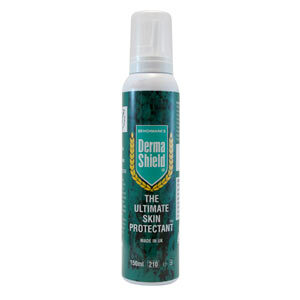 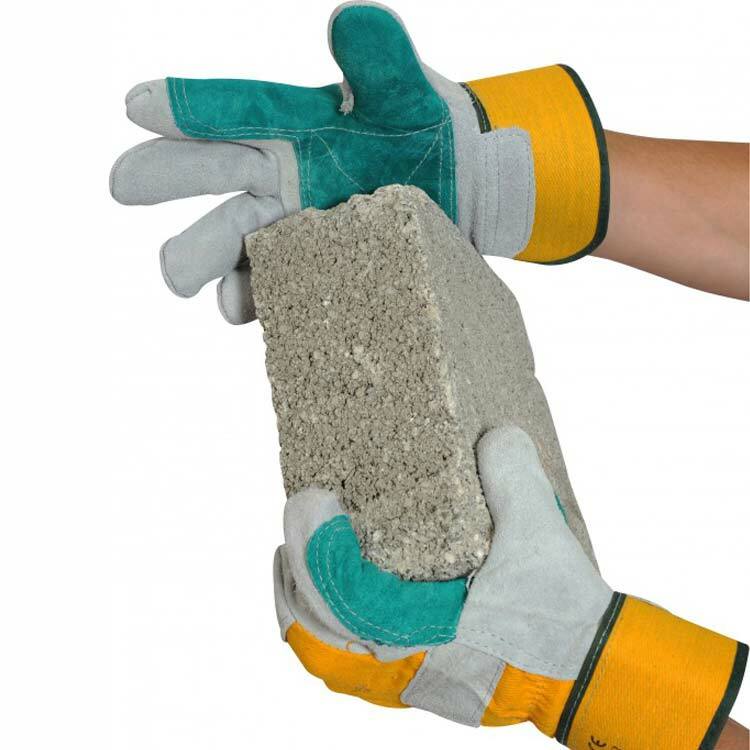 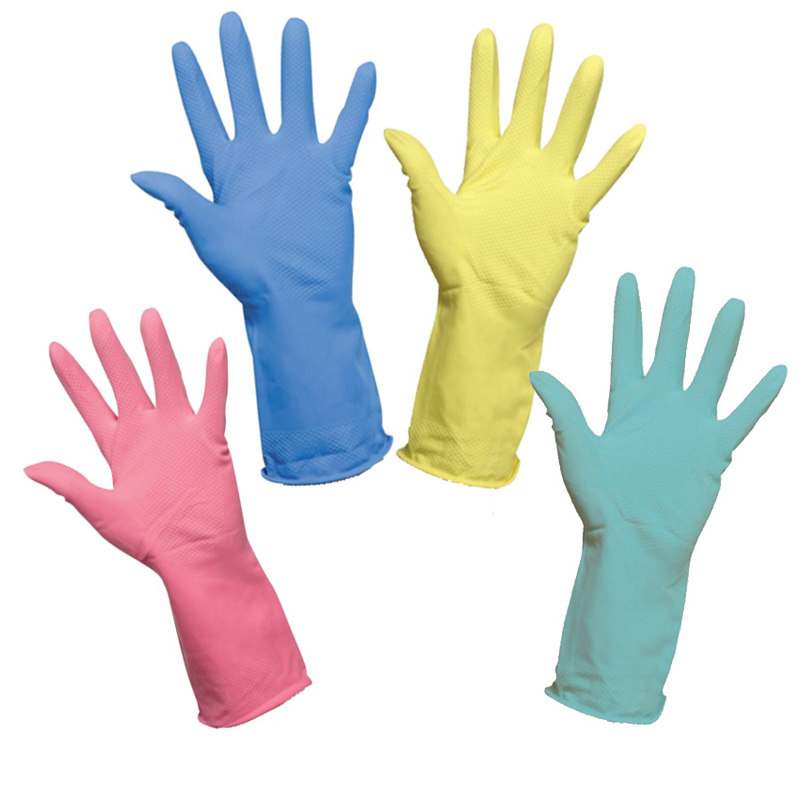 Disposable gloves offer an added barrier against infection in a first aid situation. 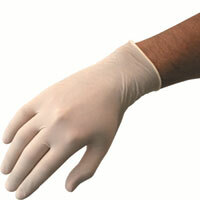 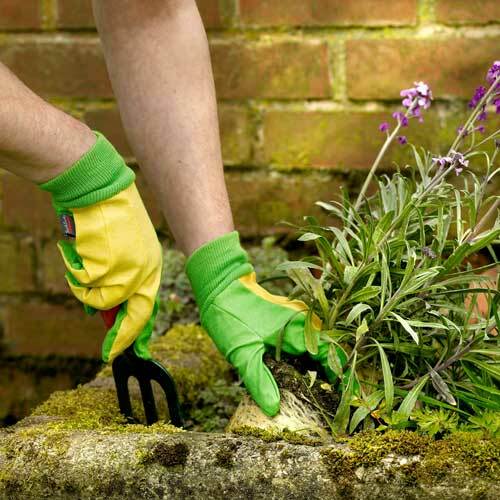 It is important that first aiders carry disposable, latex free gloves at all times. 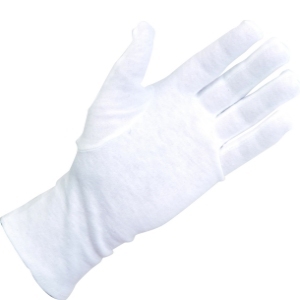 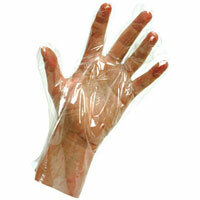 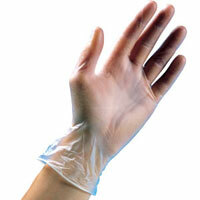 The first aider should wear them whenever there is a likelihood of contact with bodily fluids. 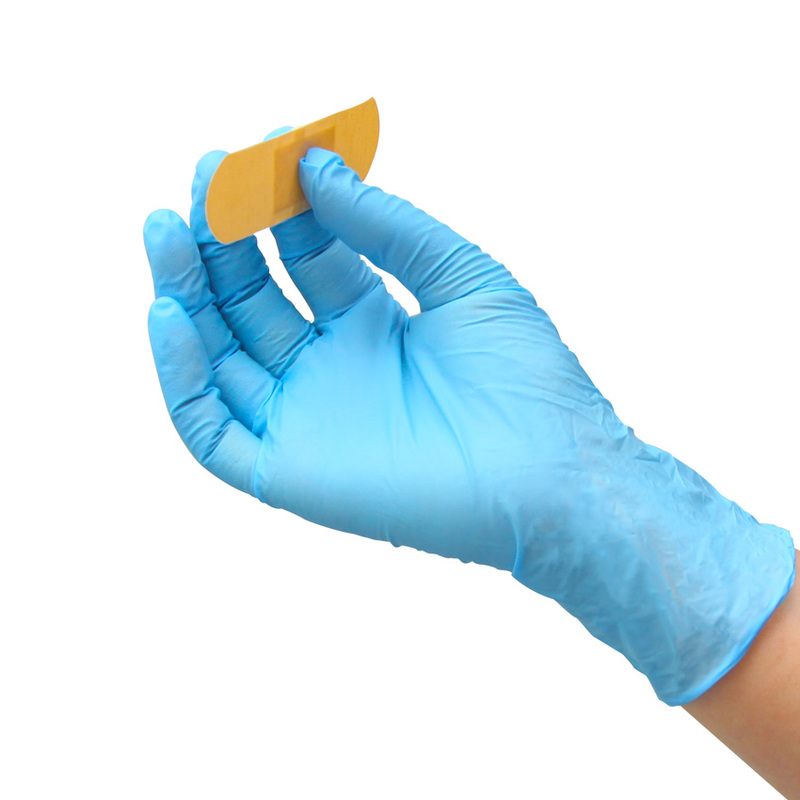 To prevent cross contamination disposable gloves should only be used to treat one casualty, they should be removed as soon as the treatment is completed.